This time of year is when I like to have a spring clean and one area of my home which I am in need to sorting out is my kitchen. Its my least favorite room in our flat, mainly as its so small its hard to move around but also as we don't have enough storage space. Mayfair Granite have come up with ways on how to clean and organise your kitchen this spring. You can read the fab guide over on betterhousekeeper. This guide is making it more easier for me to keep on top of what I need to do which can be hard when you have a 17 month old who keeps causing chaos in other rooms. I always make sure I know where all my cleaning supplies are and store them together. This helps for when you do you daily and weekly clean as well. I like the idea of using baskets so you don't need to keep looking through the cupboards to find what you need. I also make sure I do a pre clean by making sure all counter tops are clean and clutter removed so its more easier to start. We don't have a pantry and store our tins and packet food in the cupboards. I do one cupboard/drawer at a time and remove all items, check dates etc and throw out anything that is out of date, stale, empty or that we don't/wont use. I then wipe down all the shelves and arrange items into categories such as spices, condiments etc. This way when they go back in they are together so you can find things more easily. I'm thinking of using a couple of baskets to keep everything together. 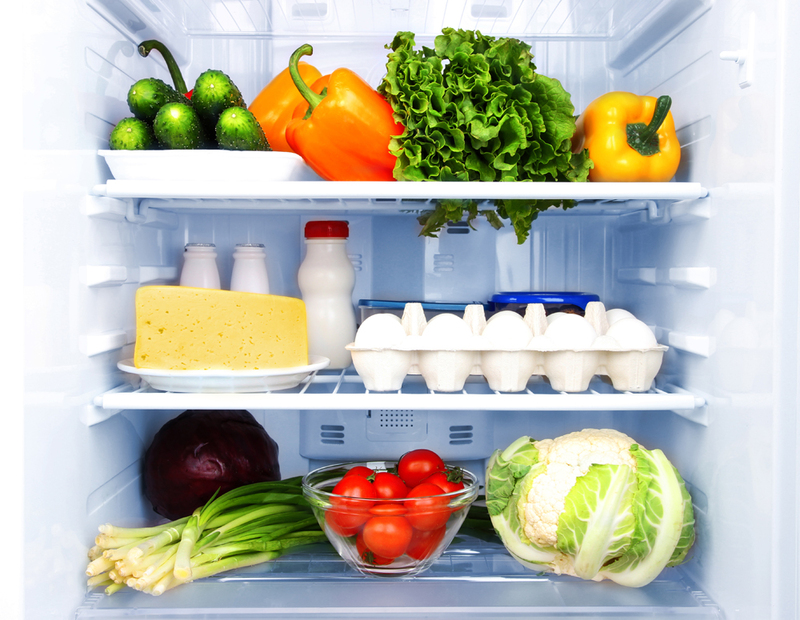 Start off by defrosting your freezer and then remove items organizing each shelf/drawer at a time. Throw out any foods that are out of date/have been there for awhile. Remove the shelves/drawers and clean well with hot soapy water. Make sure that you wipe down the inside of your fridge/freezer getting into hard to clean areas. Once cleaned I do the same as with the cupboards and arrange items into categories to keep items such as vegetables together. Open all windows and make sure you stick the safety precautions on you oven cleaner. 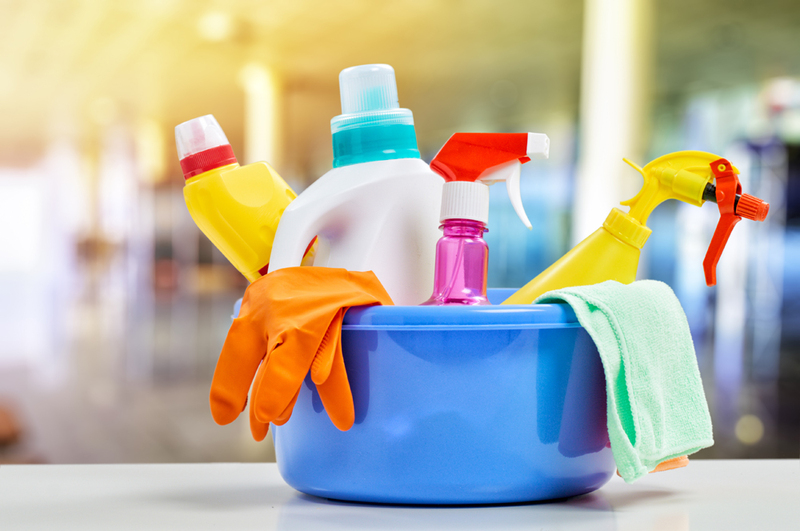 Remove and clean all shelves in the oven you may need to use a brillo pad and some elbow grease. Follow the instructions on how to use your oven cleaner,its normally that you spray it in the oven and over the glass oven door and leave for 30 mins. Once done scrub and wipe off excess cleaner. I wipe down most appliances every week but make sure I do a deep clean every now and then. White vinegar is good for kettles and I like to use a bowl of lemon juice and water to clean the microwave. This is done more than once a week but at the end of your big clean its time to make your worktops clean and shiny. I then like to sweep up any dust, food, debris off the floor and then go over it with our trusty dyson for good measure and then steam or mop the whole floor. I also like to make sure I wipe all the walls and splash backs as well these are places that can often get missed. I need to go through my cupboards but I have a little wireframe shelving unit inside one cupboard to add a bit more space - perfect for spices and condiments. You are super organised like me. Very nice. It makes the kitchen a better place. I am obsessed with organising stuff especially with kitchen. Unfortunately I have three housemates who are not like me, I really should introduce them to this post! I need to learn to be as organized as you. Our fridge and freezer need a clean out! I actually need to organise and clean my kitchen as its a mess so this post has come at the right time for me. I can't do a quick clean of the kitchen. I need to do it solidly from top to bottom. Being organised is the key! That, and routine. It's *very* difficult to keep on top of it with four kids and a cat. Wish me luck! There's nothing I like more than a nice, clean and organised kitchen. Great tips for organisation. My kitchen is so in need of a deep clean! This is an inspiring read. My sole effort to spring cleaning is to try not to buy any non perishable foods, and so far I am doing really really well. the less there is in the cupboards the quicker it will be to clean!